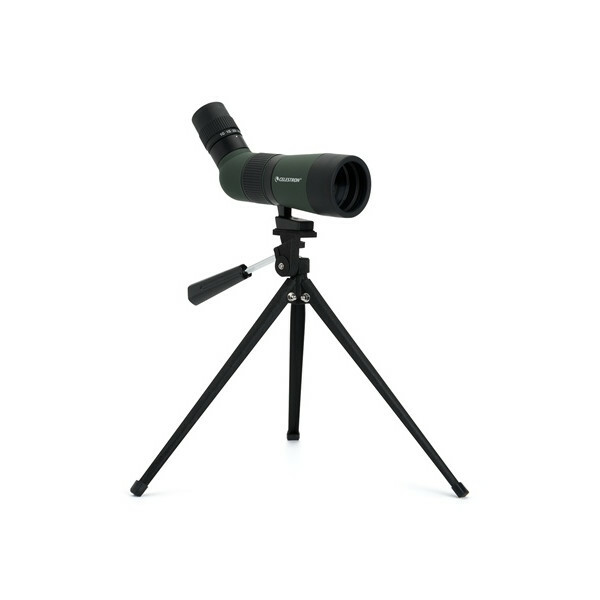 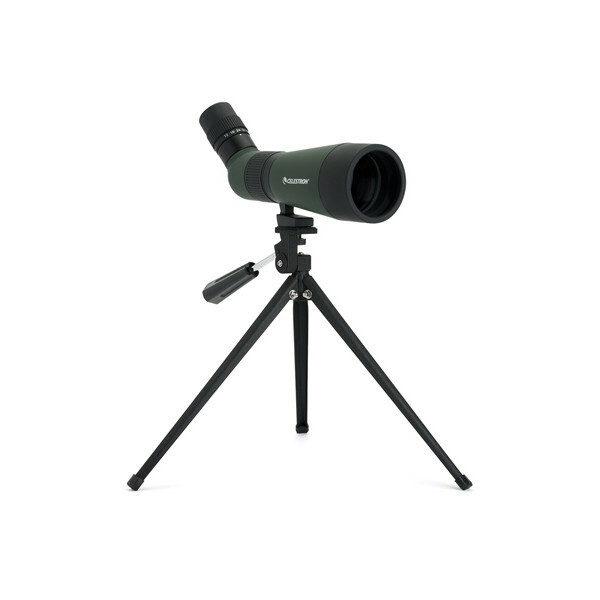 Spotting scopes are mainly used together with tripods and designed for high-quality nature observation at long distances. 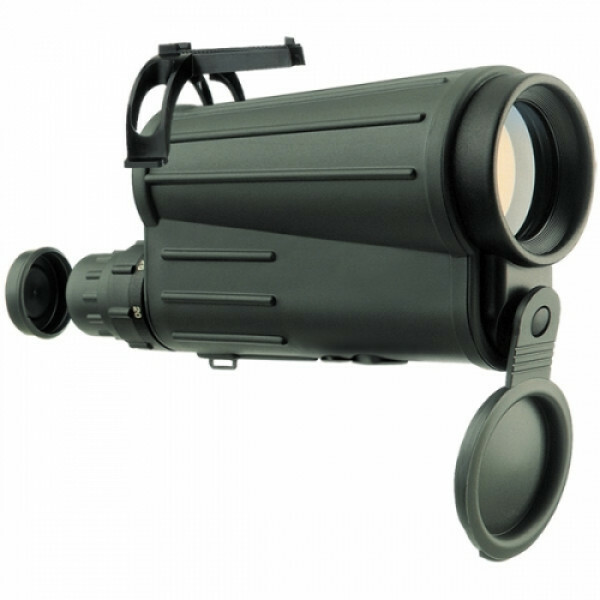 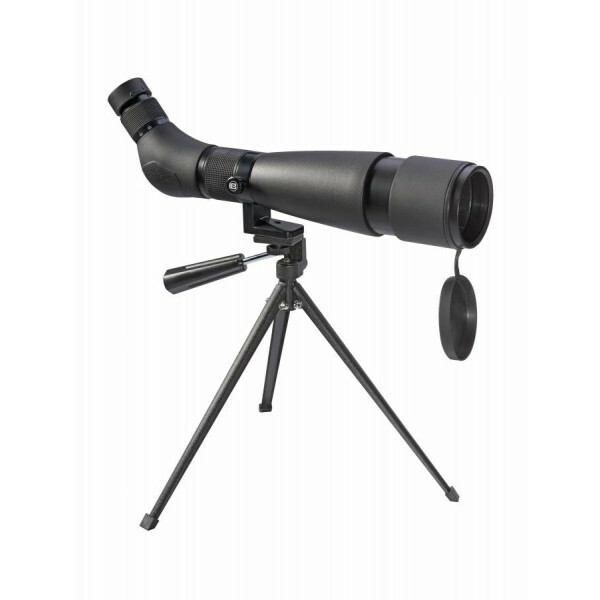 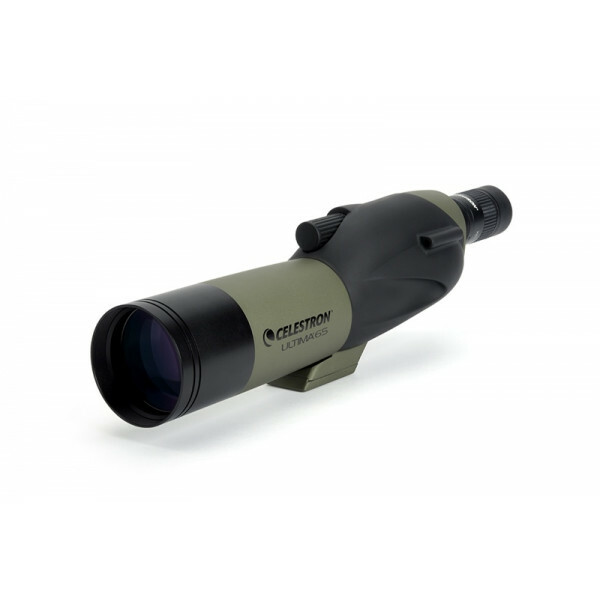 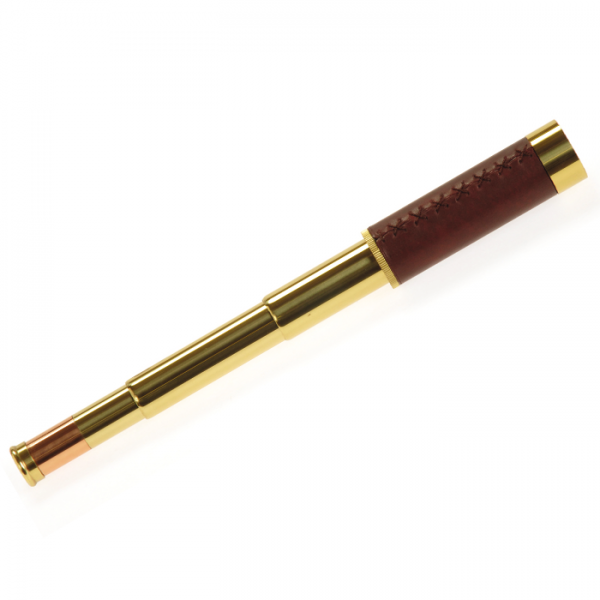 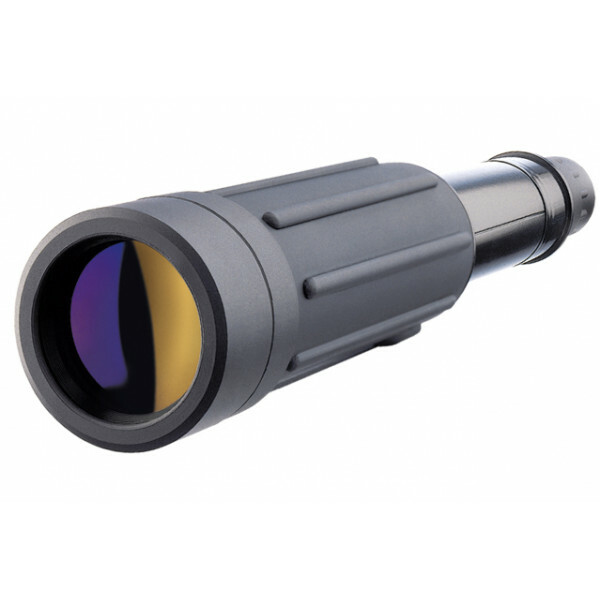 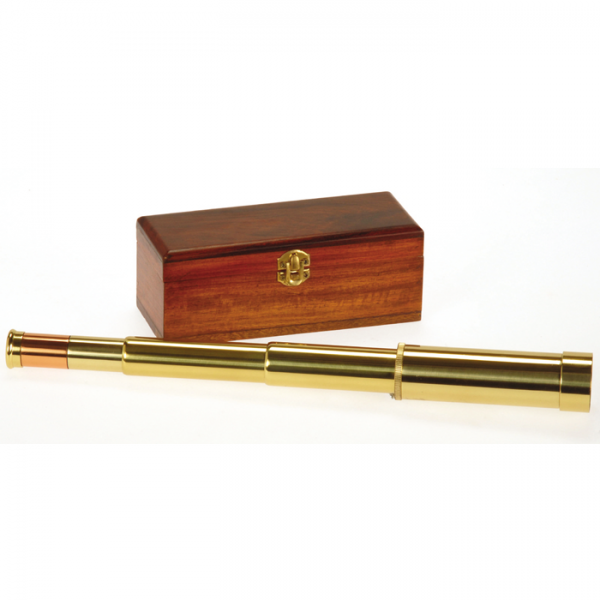 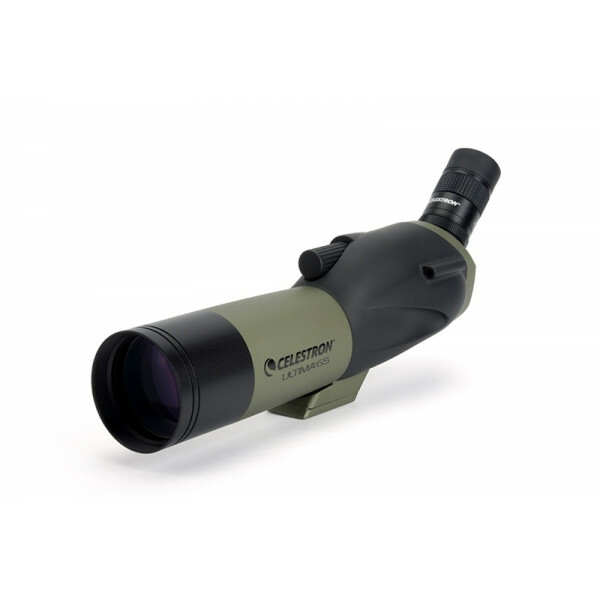 The difference between a spotting scope and telescope is the high quality. 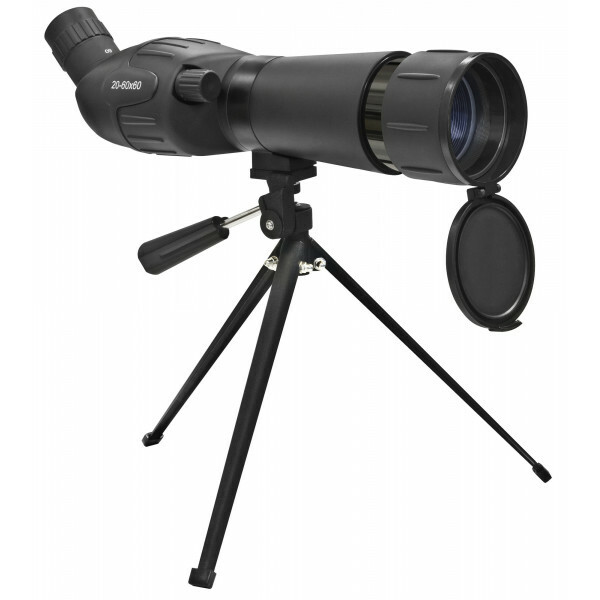 They are also suitable for watching sports or observing bids. 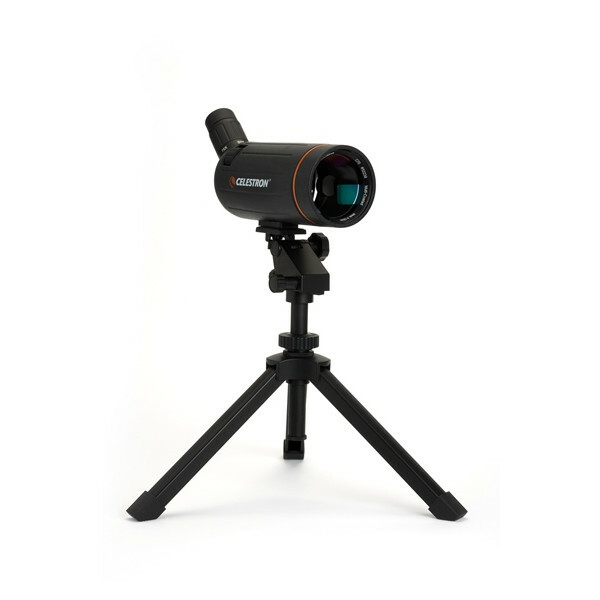 Receive all our latest news and offers!